Question of the Weeb! Lets Talk 2018! I recently wrote an article on my most hyped shows for 2018 as is is pretty much the year of the Sequel. 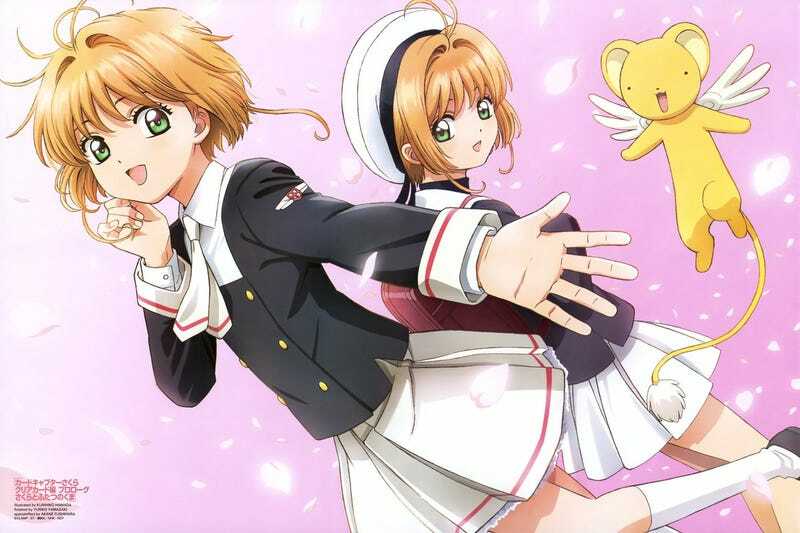 Starting this Saturday (for me) with Card Captoror Sakura: Clear Card and then just moving on perhaps if we are lucky ending out with the long awaited continuation of my favorite anime Code Geass. Needless to say I am hyped for 2018. So my Question of the Weeb this week is a simple one. Gaze into your crystal balls of My Anime List whatever and divine the future. What is the anime you are most looking forward to and why? Pretty simple right? I think so. Hope you all had good holidays and lets get too it! These are my picks if anyone cares. Also just saw this this morning. No more double paywalls! Side note I do love Amazon Prime, its worth the price.